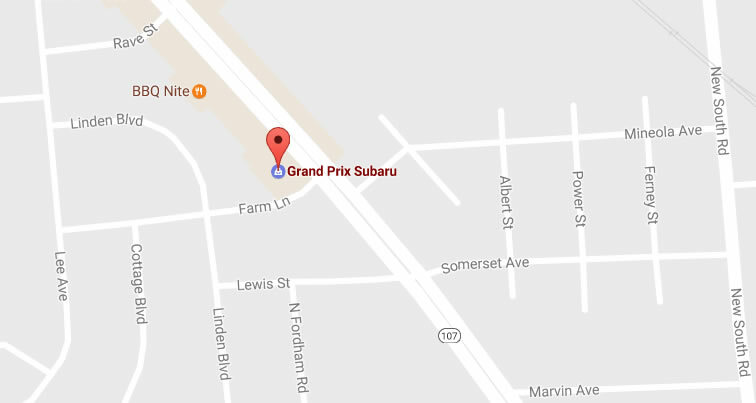 Grand Prix Subaru has premium Subaru deals in Long Island, NY. We offer both lease and buy deals on Subaru Forester, Ouback, XV Crosstrek and more. You can be sure Grand Prix Subaru Deals has a bargain for you! Call our phone support at (877) 407-3276. *Tax & MV fees are additional. 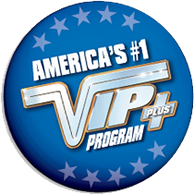 All discounts, rebates & incentives are included in pricing. All financing subject to credit approval. Must take same day delivery from dealer stock. Must present ad at time of sale to receive special discounts. All ad cars on first come basis and can not be combined. †Closed end lease subj to credit apprvl. Due at inception = $1995 Down Pymnt + $895 Bank fee + 1st mo pymnt. Lease includes 7500K mi/yr with overage @ 25¢ per mi. Lessee responsible for excess wear & tear. DMVFAC#7089824. Not responsible for errors or omissions. Offers valid for a limited time. NEW SUBARU CARS FOR SALE ON LONG ISLAND NY. OUTBACK, LEGACY, IMPREZA, FORESTER AND MORE! GREAT DEALS ON LEASING AND FINANCING. Long Island’s Subaru car and SUV drivers in Wantagh, Levittown and all around Nassau County appreciate a great lease deal and you can always find them on the pages of LongIslandSubaruDeals.com. Lease a Subaru Forester with low monthly payments. Check out sporty, new Subarus like the BRZ and WRK. Take them for a test drive at our Hicksville dealership. Low Prices On New 2018 Subaru Cars With All Wheel Drive at Grand Prix. If you are looking to buy a new 2018 Subaru like the Outback or Subaru Forester, we have great opportunities in our New Car Specials. Check this page often for deals on a new 2018 Subaru Impreza 2.0i, Legacy, Crosstrek and BRZ, available to everyone on Long Island and New York. 2018 Subarus offer new Starlink™ Safety and Security features and other upgrades. The available Subaru-developed EyeSight® system, which includes Adaptive Cruise Control, Automatic Pre-Collision Braking and Lane Departure and Sway Warning, adds a Lane Keep Assist function for 2018. Many models come with Rear View Cameras. For a full demonstration, come to our new Subaru showroom at 500 South Broadway, Hicksville, NY.